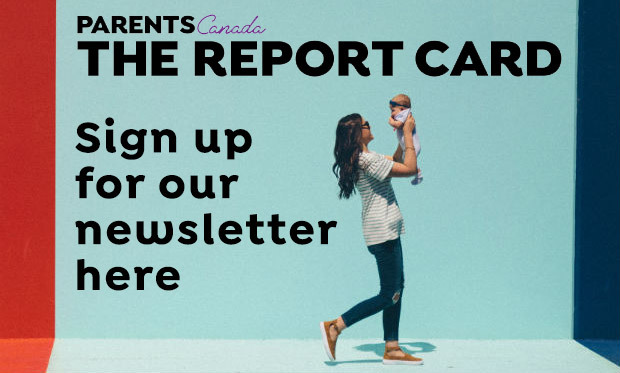 When my husband and I announced to family and friends that we’d be sharing parental leave after the birth of our daughter, the decision was met with responses of support, confusion and disbelief. “That’s wonderful! It’ll be good for them to have their own bonding time,” said some. “I don’t get it. He’s going to stay home while you go back to work?” said others. Some folks didn’t bat an eye. Others acted like we threw a live grenade in their living room. Nevertheless, after seven months of maternity leave, I headed back to the office while my husband took the helm at home. 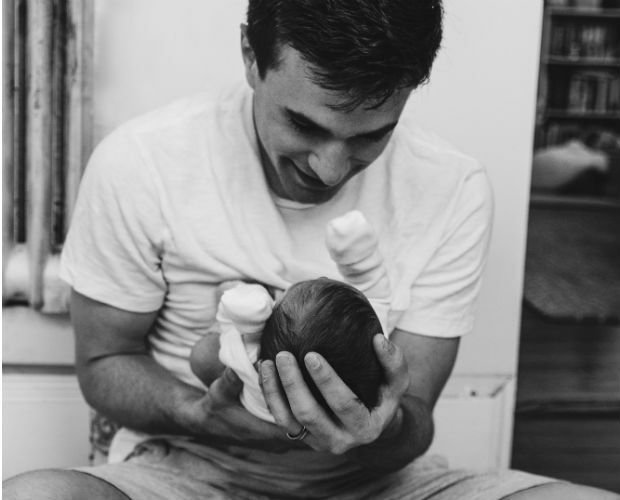 Having access to a few months of parental leave was something that my husband was vocal about before I even got pregnant. It was important for him to have that home time to bond with Baby, and—though I would have loved to have the full year off—I agreed that it was a good move for all three of us. The rarity of seeing men in a caregiver role leads to foot-in-mouth comments from well-intentioned people. Comments can shed light on just how close-minded our society can be. Directly and indirectly, stereotypical gender image of masculinity, womanhood and motherhood are questioned, with unfair expectations heaped on the mother and limited expectations placed on the father. The Mr. and I faced our fair share of this, with people surprised he could actually decipher her cries and change a diaper, and with others assuming that I just didn’t like my baby. Not too long ago, a family member (who initially couldn't fathom why I’d “let” my husband stay home with our baby) admitted that she’d seen the light. Aside from dealing with the commentary, questions and assumptions of others, I also had to deal with the working mom transition of going back to work and figuring out how to thrive with a new routine. It wasn’t easy, but it got better with time. The guilt of leaving in the morning was soothed by her huge, gummy grin when I returned in the evening. Soon, I was able to break my “Don’t Text Me Any Cute Pictures While I’m At Work” rule, and eventually I could display my favourite photo of her in my office without tearing up. Overall, my new role as a mother added another dimension to my ideas around happiness, success and balance, ideas that I’m reshaping and redefining constantly. Things will surely shift again once my husband goes back to work and the one I call my “Little Magician” heads off to daycare. Until then, it’s comforting to know that while I’m at work, the two most special people in my life are learning from each other, laughing with each other, challenging each other, and loving each other. Before I became a mom, my parenting dreams centered around a vision of teamwork – no long-suffering, overworked mother, no buffoonish or absent father. It’s a great feeling knowing that we’re doing this parenting thing our way, and in doing so, my dreams have come true. Bee Quammie is a Toronto-based writer. Her husband Jason is returning to his job as an ECE, with the new-found ability to put a baby to sleep in less than five minutes. The 411 on your maternity leave finances.